We are San Diego hydro-jetting and sewer cleaning contractors who get the lines cleared fast. Though it’s unusual for a sewer line on a property to become badly clogged, now and again it may need San Diego sewer cleaning or hydro jetting in San Diego. In this process, the drains are cleaned by jets of water under such very high pressure that it should only be done by a professional plumbing contractor. San Diego hydro-jetting is most often performed for the sewer lines of commercial buildings whose drain lines have unusual volume, like restaurants, but it can be used for residences as well. 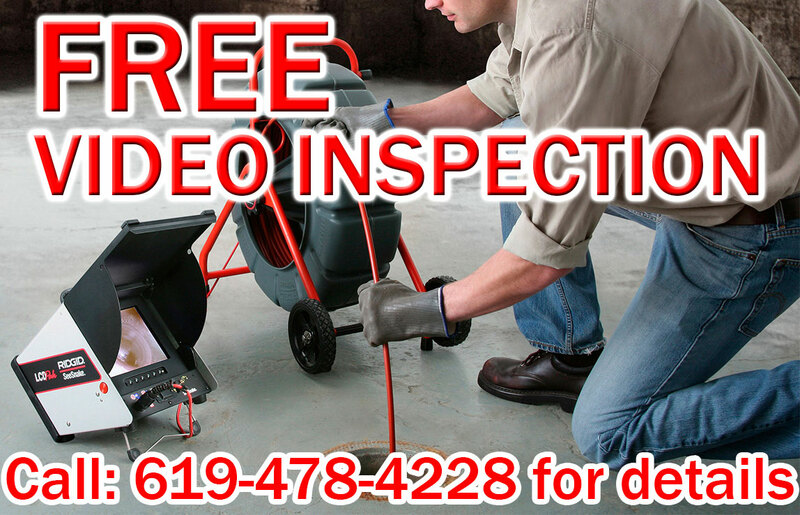 Our plumbing professionals are well-versed in San Diego hydro-jetting. Our skills and experience are necessary, for the sort of pressure that’s needed for properly hydro-jetting in San Diego is normally 1,500 to 4,000 psi and can go up to 10,000 psi. 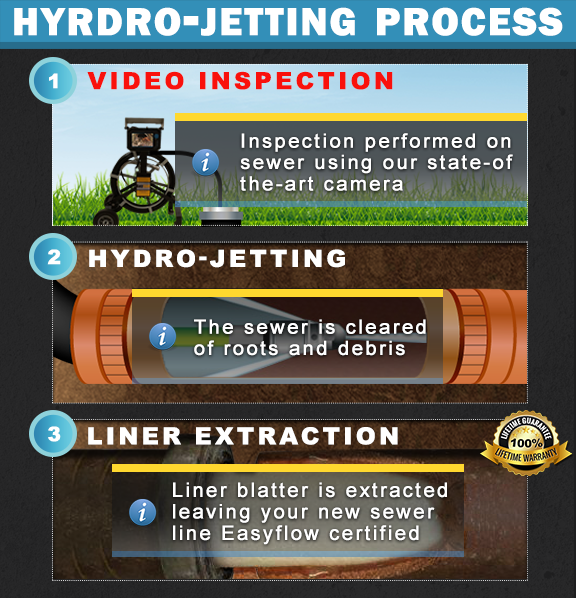 During this sort of San Diego sewer cleaning, our professionals use a jetting tool in the sewer pipes that sends out jets of water that release and wash out any clogs. 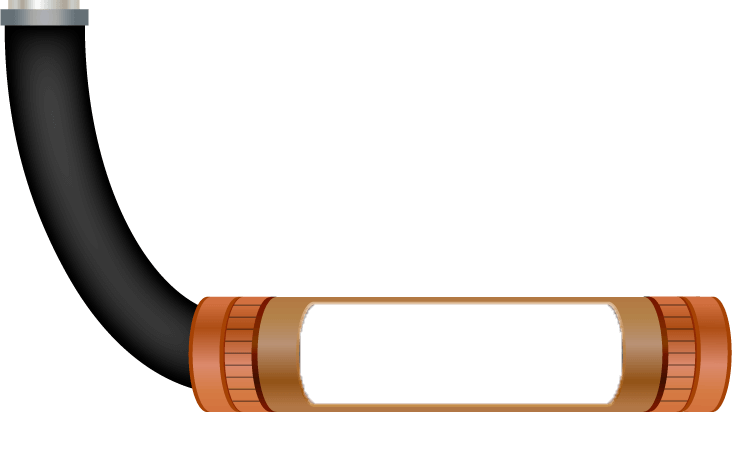 Some types of jet tools also rotate to make sure that the pipe is completely cleaned out. The benefits of this type of sewer cleaning are that the pipes don’t need to be dug up, which saves our customers a great deal of money. 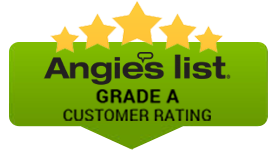 Our sewer cleaning professionals and San Diego Hydro-Jetting technicians are fully licensed and insured and well aware of the building codes that govern our San Diego neighborhoods. 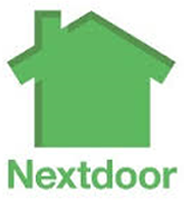 We are happy to give our customers a list of references and to offer them a free estimate for our work. Because the technology of plumbing is advancing so rapidly, we make sure that we’re up-to-date on all the latest developments in our business. Sometimes it seems to us that technology in the area of plumbing changes daily. Any potential customer who needs San Diego sewer cleaning using the new, green hydro-jetting technology shouldn’t hesitate to get in touch with us. Call now to schedule San Diego hydro-jetting service.